. 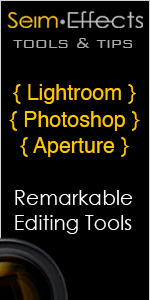 1 Comment Tags: adobe, bridge, cs4, dope, info, Photoshop, Review, scoop, straight, Videos. Links throughout the review will take you to video’s that show features in action. 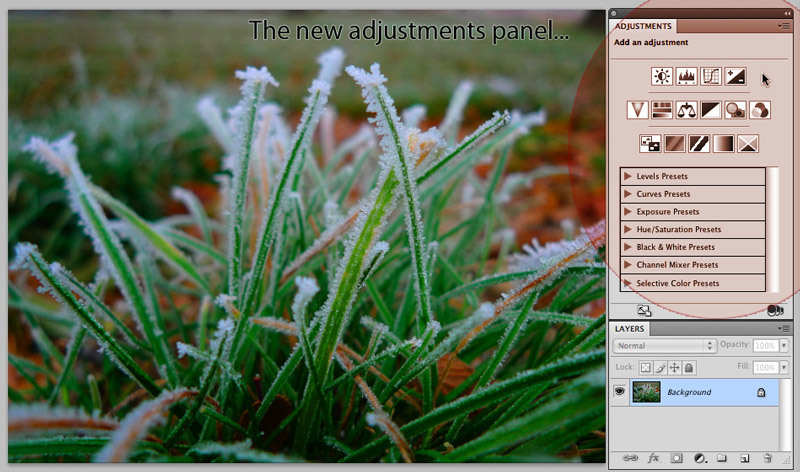 The new adjustment panel puts you in control and makes adjustment layers a whole new animal. You can add an adjustment layer then edit it in real time from the adjustments panel (think Lightroom or Aperture panels) I’ve added screenshots below. The interface still looks similar, but new integration and panel styling makes things a bit tidier. 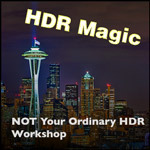 New 3d manipulation features. I can’t offer much personal experience in the world of 3D, but the 3D engine has been totally revamped. Other nifty stuff. (You can also view the press image above a bigger list). Easy tabbed and other viewing settings to help manage open files. Better brush resizing. Holding CNTRL+ALT when using a brush will allow you to to a drag right or left to change brush size. 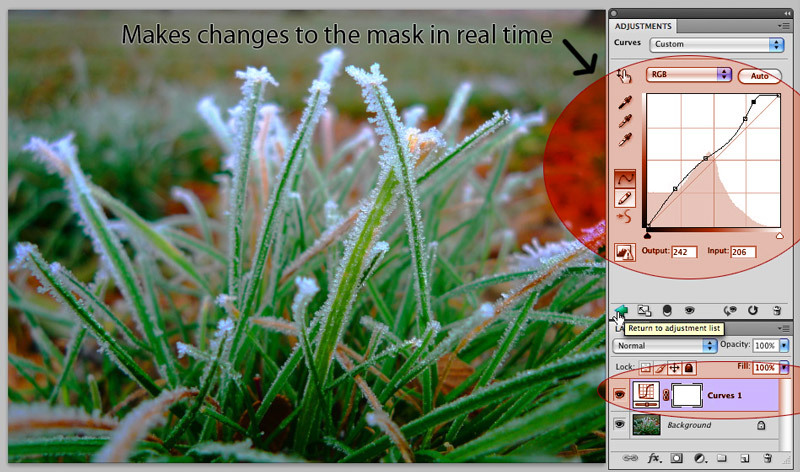 Auto Blend (Edit/Auto Blend Layers) allows you to blend exposure, as well as focus of multiple images (extended depth of field). Clone tool now shows a live preview of what the result of the clone will be. 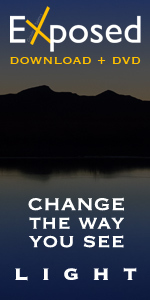 The Bridge is better than ever with lots of cool new features. A cool list view with metadata info, and a carousal (review) mode is a cool way to present images. Presentation is enhanced with features like sleak full screen viewing. 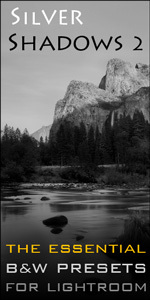 Auto stack feature works on panoramas and HDR brackets that are based on image time and content. The Price. With Adobe’s huge market share their in control. If you want the best you have to pay more than the rest. Adobe Service. Since Adobe acquired Macromedia their service has worked it’s way into the toilet. I’ve spent hours on the phone, trying to get help from reps who could barley speak English, and still didn’t get problems resolved. It’s a sad direction that will hopefully be corrected as more competition challenges Adobe’s market share and makes them stride forward in this area. Photoshop CS4 is really good. I’m giving it 7.5 out of 10. Were it not for the customer service issues I would have rated it even higher. I do feel it’s the best upgrade in years. Some of the new features, like Content Aware Scale, and the new adjustments panel are downright amazing. There’s lots of smaller revamps, and the bridge has some great new features I find myself wanting in Lightroom. Most pro’s and many serious enthusiasts will want this update. 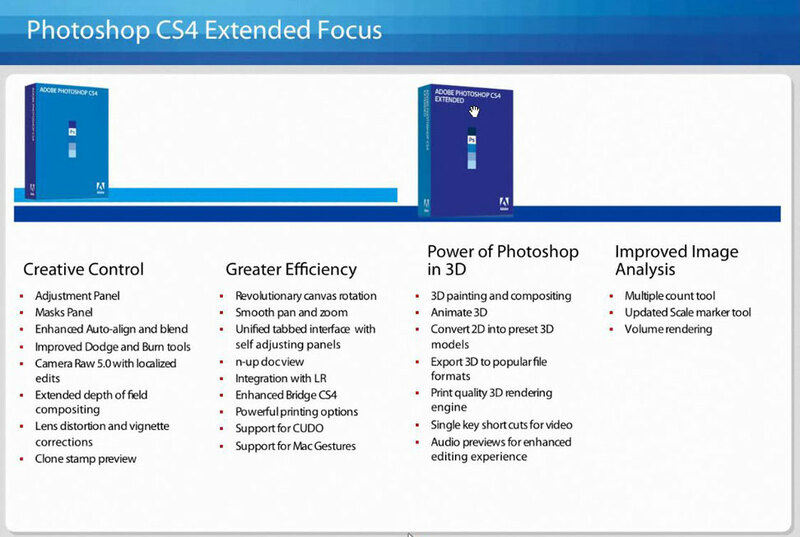 You won’t open up CS4 and find it totally transformed, but you’ll keep coming across new things that will make you a happy user. Creative Essentials: The Photoshop actions you need in your kit.